There is just such wonderment with profound shifts in consciousness that take place deep within you with the WindHorse Family that can only be seen/felt/sensed, experienced in person. When you are here, awareness fully opens to your personal energies, to them and their energies. Raising your vibrations to radiate, resonate and live your fuller potentialities with new abilities and capabilities. The WindHorse Family invites you to step onto your light-filled path, expanding your personal Fields of Awareness, to go beyond where the ego lies and the shadow lands disappear. In a sense, WindHorses serve as reflections as they volley in the standoffs, resistances lingering within; (i.e., unresolved subconscious material). They match what the human is subconsciously resonating, subtle and not so subtle energies. Awareness, shifts are seen and felt at a deep visceral level instantly as internal gateways are opened. 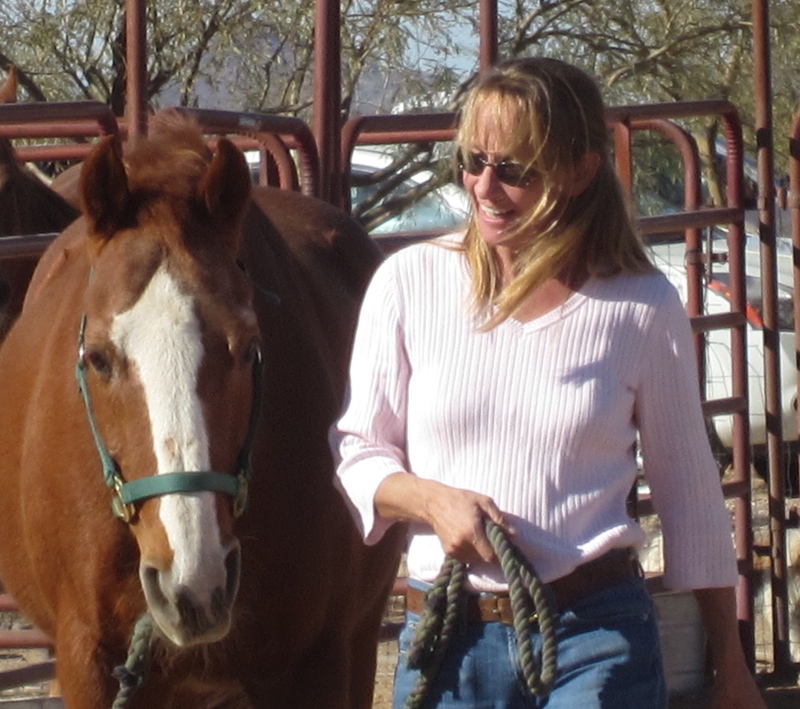 Amazingly, no Horse experience or previous interest in horses necessary, all done grounded on Earth. They flow the energies of a gentle cleanse, inside and out to and for you. 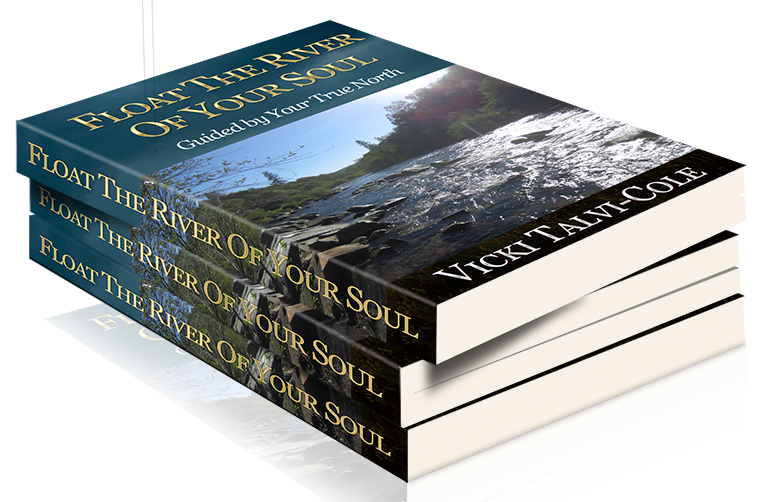 A uplifting merging of consciousness and energy flow for your beautiful vessel and the physical world. Honoring your sparkling presence, allowing acceptance of your own identity. Who you truly are. You’ll be surprised at how quickly you can transform and transcend as the WindHorse Family share their wisdom and humor, while surrounding you with their expansive energies that opens your heart and heals your psyche without reprocessing pain and discord. I’ll lead, guiding you over and around the rocky outcropping, across the shifting sands – beyond the old human foundation. The stepping stones are words that prompt; the rope that leads and WindHorse that gently nudges you out of the experience of communication with only words into your world of ‘feelings’ that become known as energies. Telempathic and other sentient modalities of communication. Horse nudges you forward, supporting you, sharing their cleansing transformative and transcending energies as the windows must be cleared. Meaning, fear and doubt produced from the limitations of an out dated human conditioning only smear the glass that clouds the window to the clarity of your Soul. Supportive intuitive, organic inner-active experiences. Sacred, private, personalized, intimate healing teaching, allowing your natural progression that aligns and creates harmonic rhythmic resonance, balance and wellbeing. Elements or styles for each healing teaching session experiences are different. We begin with where you are within the moment. All are powerful processes that fit your personal sacredness and honors your unique individual wants. Provides guidance that clears the way; removing the blinders for wider viewing and living in your creation. Raises your Point of Perception that you rise with into the discovery of truer senses that communicate beyond words. 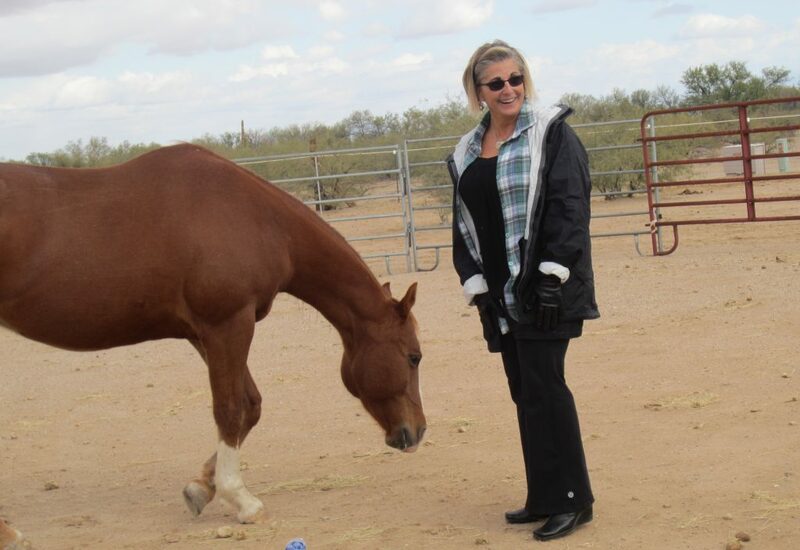 Depending on the energies within the moment and what I translate from Horse to Human is what guides. There is no format, it is not a linear time path, only a flow, a circular movement onto a multidimensionality spiraling path. Each experience provides support and are supportive for you to grow, expand beyond living the old 3rd dimensional separation games and habits, into and through the 4th dimensional filled with conscious choice, landing in 5th dimensional intentional creation. I’ll navigate you as Horse gently nudges, to help you know when you have found your Gateways and make sure you get through them, fully knowing and understanding the importance of this for yourself. You’re invited to experience, for yourSelf what the WindHorses share, to go beyond and between the words and worlds, assisting you into Walking in your Own Beauty of Spirit. Celebrating with you and for you, a ‘Welcome Home’ as you ‘relax into’ your Natural Transcendent state of Being.